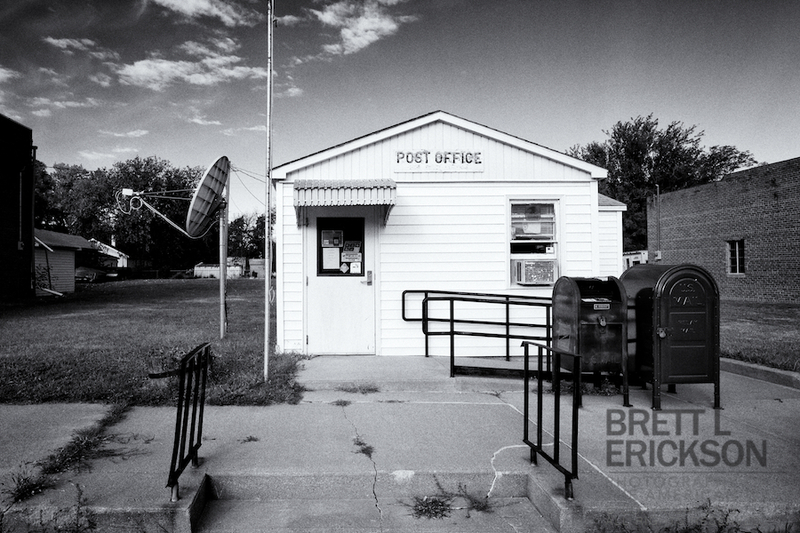 Each rural post office has a unique character, and Heartwell’s is indeed unique. The village’s post office is little more than a postage stamp in size, and in fact, to buy stamps, one steps into the postmaster’s office. It is a reminder of days past, before global trauma disrupted our trust for one another. When the post was a connection to the world, rather than a symbol of one passing us by.